Can you make it so that only gluttonous characters get the double chin? 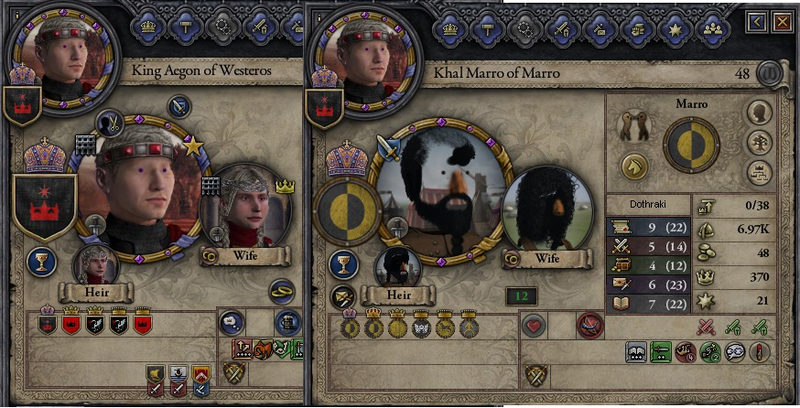 I thought that was a feature in CPRplus (maybe I'm misremembering haven't used it in a year or so) but right now my Valyrian empire is ruled by a whole bunch of people with double chins. This is a sorely needed mod, I'm wondering if there's a way to replace the hairstyles on westermen, reachmen, valeman, etc. with some of the old hairstyles? Loras and Jaimie just doesn't look right without their long hair. 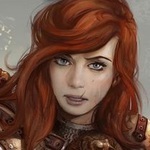 About your question,currently I change andal culture group using original hair set. Please wait 2 or 3 days! How do you the book characters look in this mod? 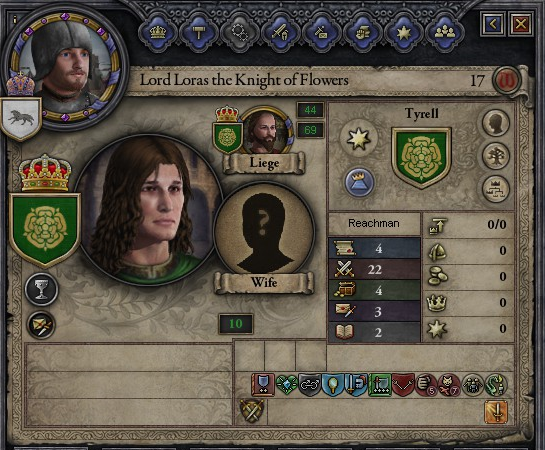 I've avoided using other portrait mods in the past because they tend to mess up a lot of book characters. How about the secondary characters, like Karstarks, Boltons, Freys, Umbers, ect? Currently I'm busy for fixing bugs and glitches, But I plan to set character appearance more suitable for the books. name="CPRplus - Cultures and Portraits Revamped"
Make sure the archive path is directing toward the subfolder where you have the CPRplus files. I altered mine and it works perfectly. Nevermind, I fixed the problem. I'm sorry but I made a forum account just to let you know that I haven't laughed this hard at an image in a long time. Their faces are just hilarious, and Aegon's wife is god awful ugly lmao. That khal also seems to have married an extremely hairy woman with a huge nose. Can you add a Stark_dyn, Tyrell_dyn etc gfx culture like you did with Baratheon and Lannister? I just want to express my gratitude to the creator of this mod, it has brought me a refreshing, new dimension of joy to my playthroughs. I have a few concerns though. First of all, would it be possible to get rid of the greyish hair colour of the Valyrians as well as maybe replacing their appearances with Tubbs Ugric version? Or perhaps I should await any changes accompanying Holy Fury?